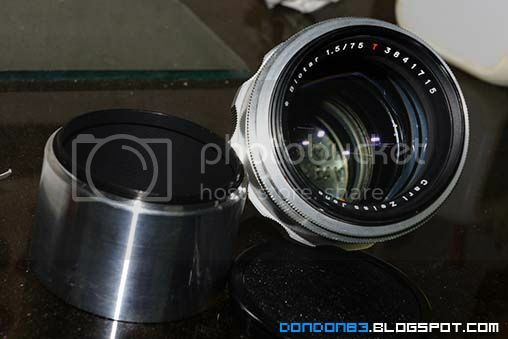 My Carl Zeiss Jena Biotar arrived! 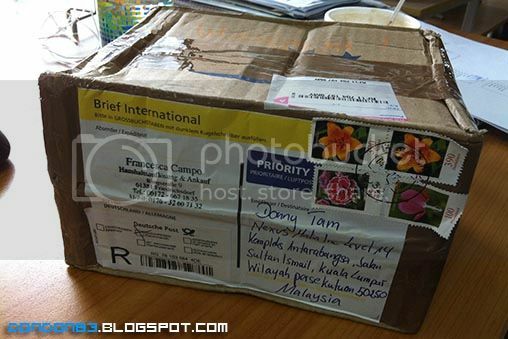 a parcel arrived on my desk!! woohoo~ almost forgot about this gem i bought some time ago. 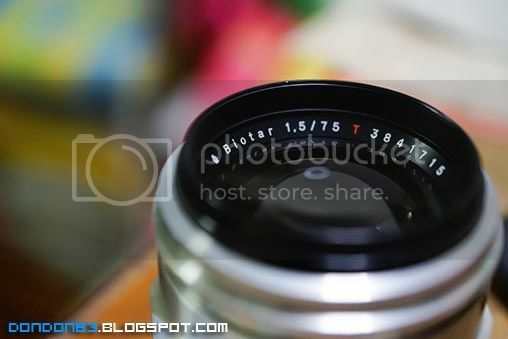 This is Carl Zeiss Jena Biotar 75mm f1.5. weird focal length and weird aperture.. yeah i know..
blue purple coating.. the colour of Zeiss Red T coating.. of course if not as good as nowadays Carl Zeiss T* coating. 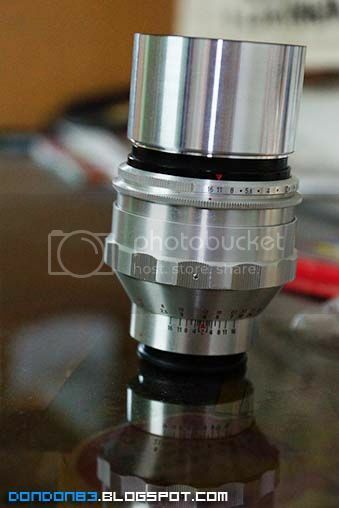 according to the Serial Number.. this lens was made in the year between 1952-1955. in another words.. this lens is roughly 60 years-old !!! 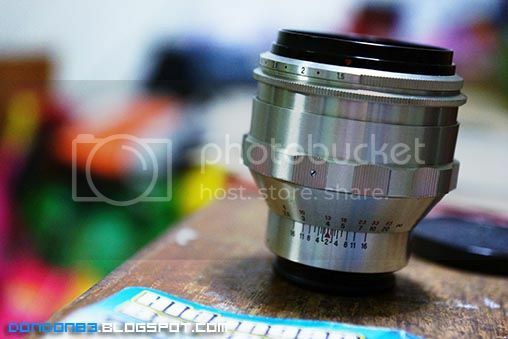 that's how the lens look like form the side.. chrome finished. 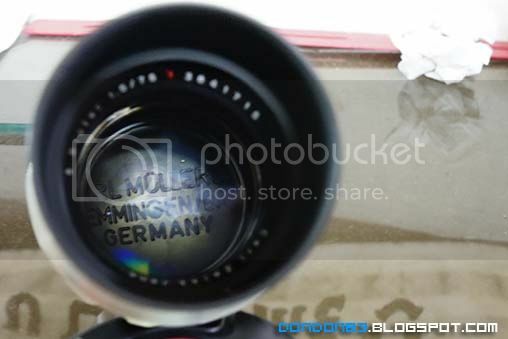 secret message through the lens... Zeiss from Germany. 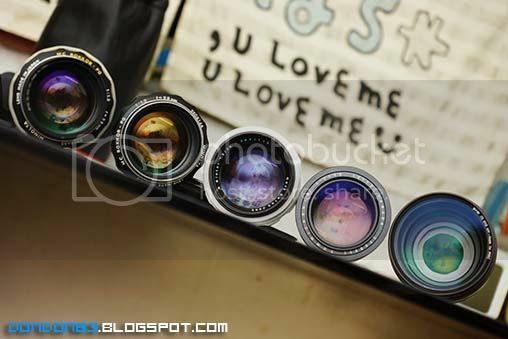 here is my manual lens line up. 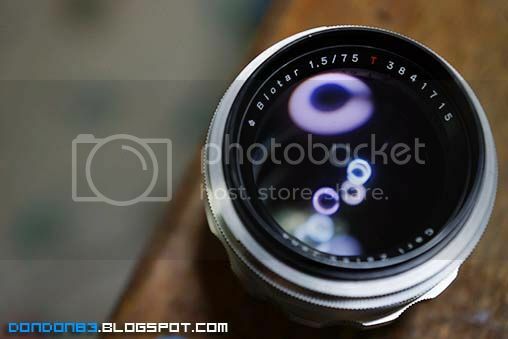 added a new chrome finished lens to the family..
Carl Zeiss Biotar 75mm f1.5 Review.